Students need to learn in a variety of contexts in order to gain the knowledge, skill, attitudes and values required to enjoy a healthy lifestyle, take responsibility for their own safety, form positive relationships with their peers, their teachers and the environment, and participate in the creation of safer communities. Learning beyond the classroom supports the direction and contributes to the breadth of learning described by the national curriculum. At Fiordland College we place considerable emphasis on our Co-curricular programme in recognition of our unique physical location. This programme develops environmental awareness, encourages confidence building and enables students to develop self-reliance and skills in a range of activities within and beyond the classroom. All students participate in two full week programmes. These take place annually in February and in August. 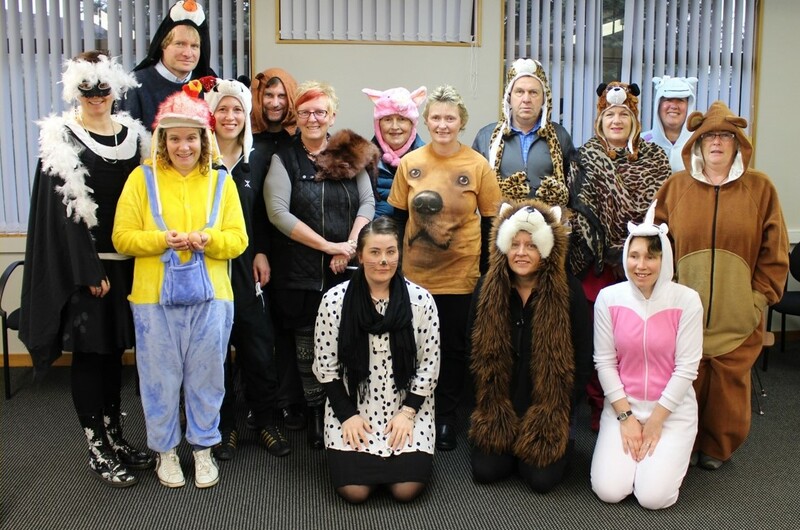 The co-curricular programme is second to none in New Zealand and sets Fiordland College apart as unique. Students at Fiordland College are generally very active and enjoy a high level of participation in organised sport. This is made possible through the organisational abilities of our Sport Co-ordinator and the willingness of staff to participate, coach and manage teams, and the support of our local sports clubs. Fiordland College has a strong sporting record. We encourage fair play, participation in and enjoyment of sport. Students learn to take leadership and coaching roles. We are very fortunate to have extensive sporting facilities in the school. These include an on-site 25m heated swimming pool, a full-sized Basketball Court, 4 Tennis/Netball Courts, fields for Rugby, Hockey and Soccer (Winter) and Athletics, Softball and Cricket (Summer). We also enjoy the use of a modern, well-equipped Community Events Centre and Stadium. Every year Fiordland College has exchanges with Aparima, Blue Mountain, Central Southland, Northern Southland and Waiau High Schools. 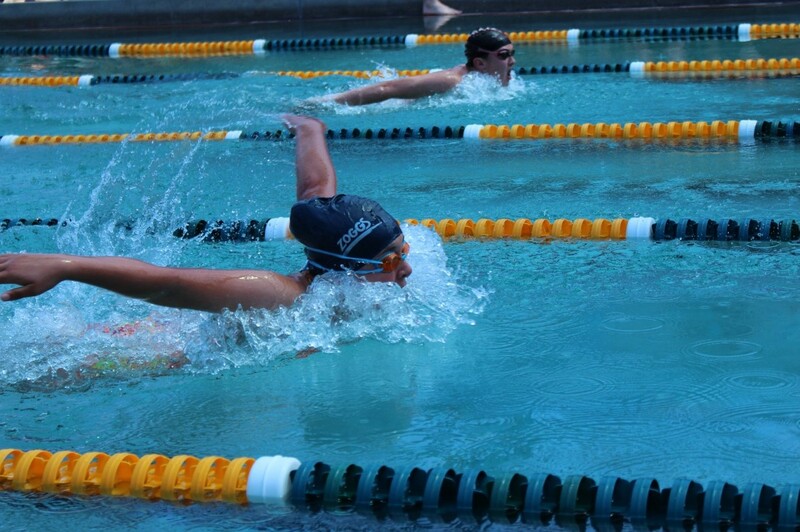 Swimming Sports, Athletics and Tabloids Day are days of team participation, sporting excellence and fun. There is exceptional House spirit on display on these occasions. With a wide range of choice, there really is a sporting opportunity for all at Fiordland College. Many of our students have also gone on to compete nationally and internationally. We are very proud of our students’ sporting achievements over the years and these are highlighted in our Sporting Heroes section. We value the Arts Curriculum highly and there is a growing trend of participation and excellence in things cultural. Our students have many opportunities to showcase their talents. Every second year Fiordland College produces a musical. 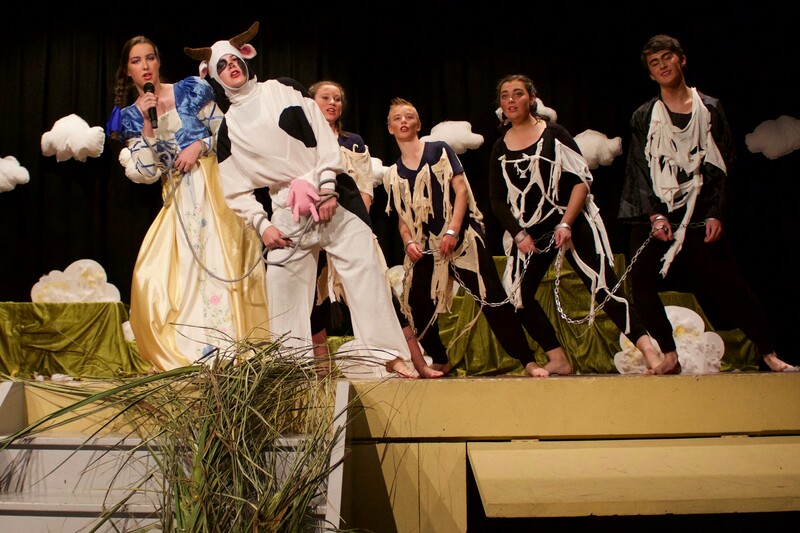 The most recent productions have been Henry and Jack and the Beanstalk, both very successful and well received. Students are involved in a range of activities, some of which include: Art exhibitions, Smoke Free Rock Quest, debating, Itinerant Music, Rock Bands, productions, Maori cultural activities, Library Week, film making, dance activities, Peer Support, Spirit Week, leadership training, the school formal, and speech competitions. Students are encouraged to be involved in music, drama and clubs. Giving back to the community and becoming a functioning member of a global society is part of the vision of the NZ Curriculum. At Fiordland College students have myriad opportunities to grow their confidence in ways that will ensure they are positive of their own identities, resourceful and resilient. They become active contributors to the well-being of New Zealand – socially, culturally, economically and environmentally. Our students have the opportunity to contribute to a variety of Service Activities like: Kids Restore the Kepler, Amnesty International, Mufti Days, Peer Support, SADD, Student Council, World Vision and many others.